Introduction: Distensibility coefficient (DC) is abnormal in most cases of acute cerebral infarct patients. Intima-media thickness (IMT) is measured by B (brightness)-mode and distensibility by M (motion)-mode ultrasound. DC is not routinely measured in clinical practice even though it is the earliest functional change to occur in common carotid arteries. IMT represents structural change and DC represents functional changes that occur in common carotid. Aim: DC is a valid independent indicator for risk assessment of acute cerebral infarcts. The present study is aimed at knowing the association of abnormal DC with acute cerebral infarct patients. Materials and Methods: Cross sectional study was undertaken over a period of 9 months with 210 cases of acute cerebral infarct. 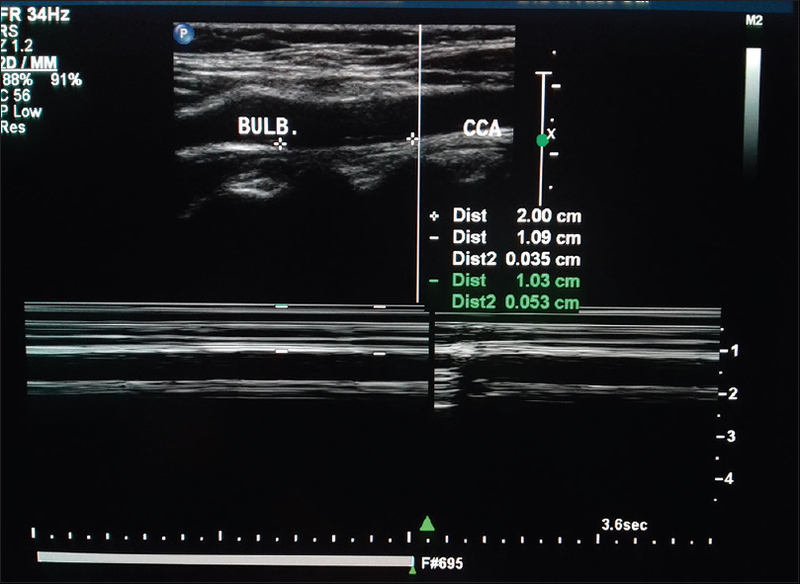 Distensibility of common carotid artery was measured by M-mode ultrasound. Cramer's V value ranged from 0.0 to 1.0 and P < 0.05 was considered statistically significant. Results: DC was reduced in 62.8% of the total 210 cases of acute cerebral infarct. Maximum cases (38%) were in the age groups of 61–70 years. Cramer's V value ranged from <15 to <24 × 10−3 kPa (P < 0.001). There was a good association between reduced DC and acute cerebral infarct in the present study. Conclusion: DC is a valid independent risk factor for acute cerebral infarct. DC represents functional vessel wall property and decreases with age. M-mode-derived measurements for DC are valid, and abnormal DC value is associated well with acute cerebral infarct. 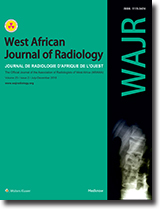 Background and Aim: In Nigeria today, most radiotherapy (RT) centers do manual planning using anatomical landmarks rather than precise planning using imaging modalities such as Computerized Tomography and Magnetic Resonance Imaging. This puts the collateral organs at a greater risk of damage. The objective of this study is to carry out a comparison of the risk of cardiac complication in the right and left breasts of postmastectomy radiation therapy patients using radiobiological evaluation tools. Methods: Ninety-six patients treated in the University of Benin Teaching Hospital, RT Center, Nigeria, between January 2012 and March 2014 were recruited for this study. The relative seriality model was used to compute the risk of cardiac mortality to the breast of these patients. Results: The results showed that the equivalent uniform dose (EUD) to the heart for patients with left breast cancer is significantly (P < 0.05) higher than the EUD to the heart of patients with right breast and also the risk of cardiac mortality is significantly (P < 0.05) higher in the left breast than the right breast; due to proximity to the heart to the left side. Conclusion: This implies that the long-term risk of having cardiac disease should be of particular concern for women treated for left-sided breast cancer. As a result of this, care should be taken in planning patients using computerized treatment planning system that embraces imaging simulation rather than the conventional anatomical landmark; this will go a long way to prevent cardiac-induced mortality especially in cancer of the left breast. Background: A possible increasing trend in the incidence of diverticulosis was observed in adult patients referred to the Diagnostic Radiology department of Dr George Mukhari Academic Hospital (DGMAH), Ga-Rankuwa, Pretoria, for barium enema studies. The study will be the first to document the magnitude of this condition at our hospital since its inception. Objective: The aim of this study is to evaluate the current prevalence of diverticulosis at DGMAH Ga-Rankuwa whose patients are predominantly South Africans of African descent. Materials and Methods: We reviewed the medical records of all adult patients referred to DGMAH for barium enema investigations for 1 year. Barium enema studies of 166 patients who met the inclusion criteria were systematically evaluated radiologically for the presence of diverticulosis. Data from the records were analyzed using the Statistical Package for Social Sciences (SPSS, version 22.0) software program. Results: The patients' ages ranged between 18 and 95 years, with a mean age of 60.1 years. 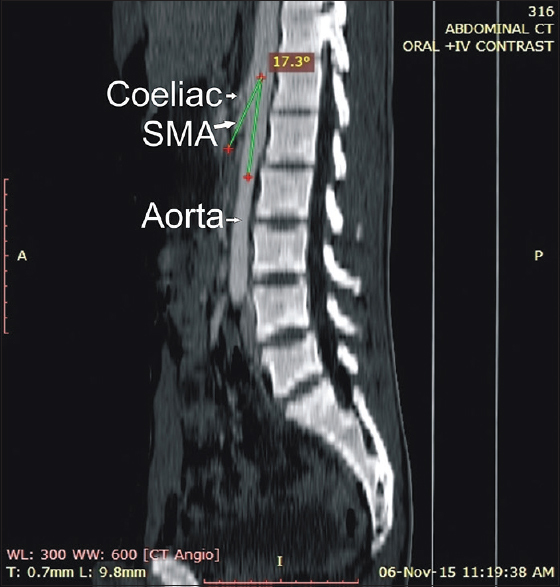 From the records analyzed, 77.7% were radiologically negative, whereas 22.3% were positive for diverticulosis. There was a female preponderance (23 cases [62.2%] among females versus 14 cases [37.8%] among males; P < 0.0001) and the diverticulosis had a diffused pattern. The increasing trend of diverticulosis observed at DGMAH did not reflect any statistically significant difference when compared with previous studies done in sub-Saharan Africa. Conclusion: This study demonstrates a possible trend of diverticulosis previously unrecorded in barium enema studies at DGMAH, probably attributable to the effects of urbanization and higher consumption of refined carbohydrate with low fiber residue. Background: Thickness and texture of the squamous temporal bones (STBs) are the two main patient factors that determine the outcome of transtemporal transcranial Doppler ultrasound. The aim of this study was to determine the thickness and texture of the STB as well as their association with biodemographic characteristics in a tertiary hospital in Southwest Nigeria. Material and Methods: Cranial computed tomography (CT) images of 142 adults acquired on a 64-slice multi-detector Toshiba Aquilion scanner were retrospectively evaluated for the thickness and texture of the bilateral STB at the expected location of the temporal acoustic window on a ClearCanvas® Workstation. Associations of thickness and texture of the STB with biodemographic data were determined by statistical analysis at P < 0.05. Results: There were 79 male (55.6%) participants and the overall mean age was 51 ± 17.3 years (49 ± 16.1 years in males and 53.4 ± 18.5 years in females). Mean thickness of the 284 STB was 3.21 ± 1.11 mm (range 1.2–8.7 mm), which was thicker on the left (3.3 ± 1.2 mm) than the right (3.1 ± 1.0 mm, P = 0.001). Thickness of STB showed significant increase (P < 0.05) with age on the right (β = 0.23) and left (β = 0.31). Controlling for age, males tend to have thicker STB than females. Thicknesses of STB in 61.3% were favorable for transcranial insonation bilaterally. Homogenous texture was found in 64.8% of STB while the rest were heterogeneous. 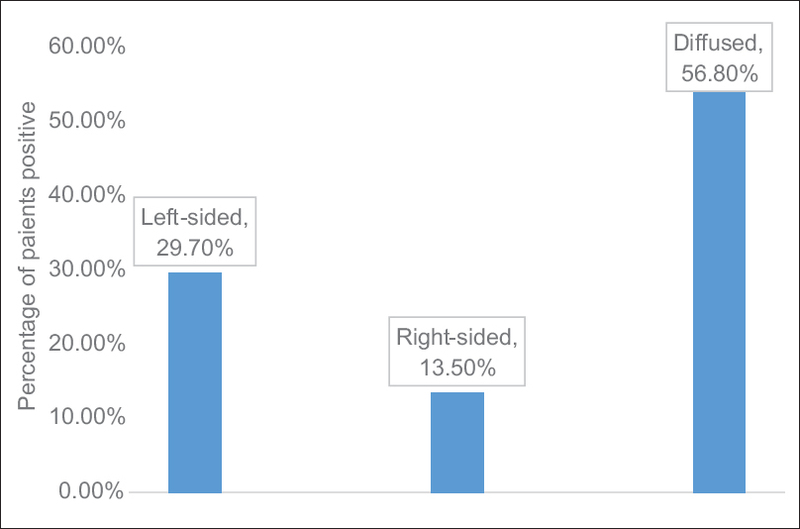 A combination of both thickness and texture appear favorable for transcranial insonation in 76.8% of STB evaluated. Conclusion: Thickness of the squamous temporal bone varied significantly with age but not with gender, and the temporal squama were largely of a homogeneous texture. Overall, the important patient factors appear favorable for transtemporal cranial ultrasound in the majority of our participants. Introduction: Hypertension is a sustained systolic blood pressure equal to or above 140 mmHg or diastolic blood pressure equal to or above 90 mmHg. The kidneys play a central role in the control of high blood pressure through the renin–angiotensin system. Thus, renovascular changes of myointimal hyperplasia in the intrarenal arteries may cause an increase in renal arterial impedance and eventually irreversible hypertensive nephropathy. 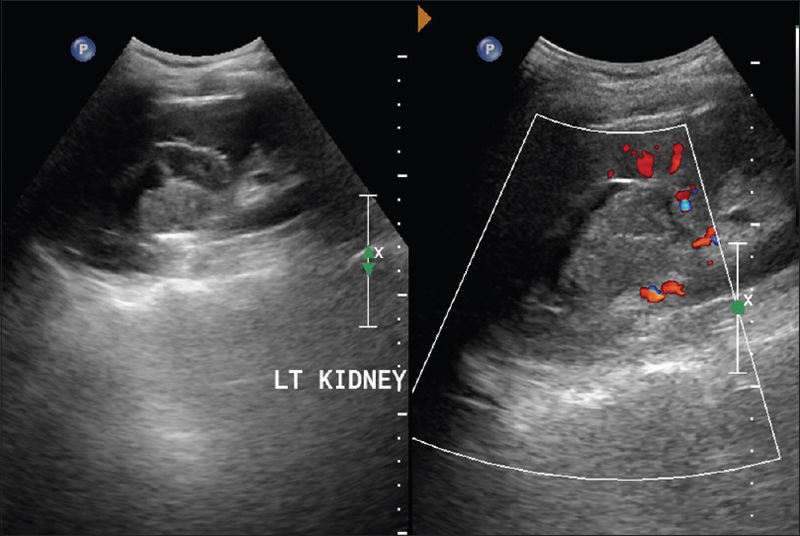 The early detection of these renovascular changes using ultrasonography can provide opportunity for immediate intervention toward preventing or at least delaying the irreversible hypertensive nephropathy. Aims and Objectives: The objective of this study is to determine and compare intra-renal resistive index (RRI) in normotensive and hypertensive adults within the age range of 35–70 years at Aminu Kano Teaching Hospital, Kano, Nigeria. Materials and Methods: A prospective case–control study of intra-RRI using ultrasound in 150 hypertensive patients and 150 normotensive controls. The mean RRI of the interlobar arteries of both kidneys was measured and recorded. The data were analyzed with the aid of computer-based SPSS 16.0 software for windows. Results: The ages of the study participants ranged between 35 and 70 years. The age difference was not statistically significant (P = 0.88). The mean interlobar artery resistive index (RI) values were 0.59 ± 0.04 and 0.59 ± 0.03 on the right and left sides, respectively, in normotensive controls while those of hypertensive patients were 0.73 ± 0.03 and 0.73 ± 0.03 for the mean interlobar artery RI values on the right and left sides, respectively, and both were statistically significant. Conclusion: The intra-RRIs were lower in normotensive participants when compared with the hypertensive patients which were statistically significant. These showed that hypertension has significant effects on the kidneys, and with early detection and intervention, irreversible renal damage may be prevented. 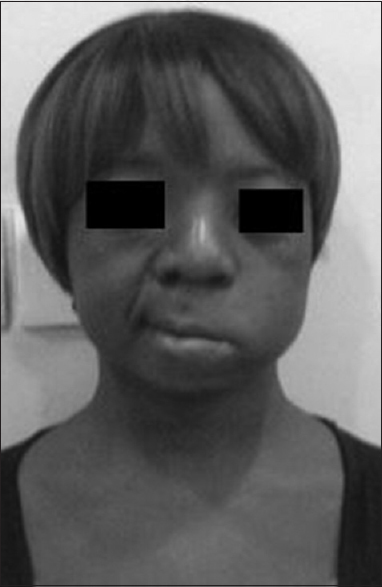 We report a case of a 35-year-old woman with Hajdu–Cheney syndrome, a very rare connective tissue disorder with about 70 cases reported worldwide since 1948. No similar disease occurred in her family. She presented with clinical features of the syndrome and left seventh cranial nerve palsy after several dental procedures. The radiographs of the skull and the hands demonstrate the abnormalities clearly. Nutcracker syndrome (NCS) occurs from compression of the left renal vein between the abdominal aorta and the superior mesenteric artery. It is rare and commonly presents with hematuria, flank pain, and dysuria. A 27-year-old male with sickle cell trait presented with a 9-month history of total hematuria complicated with anemia necessitating blood transfusion. He had no overt signs of urogenital infestation, renal impairment, or trauma. Genotype was AS. Intravenous urography was normal. 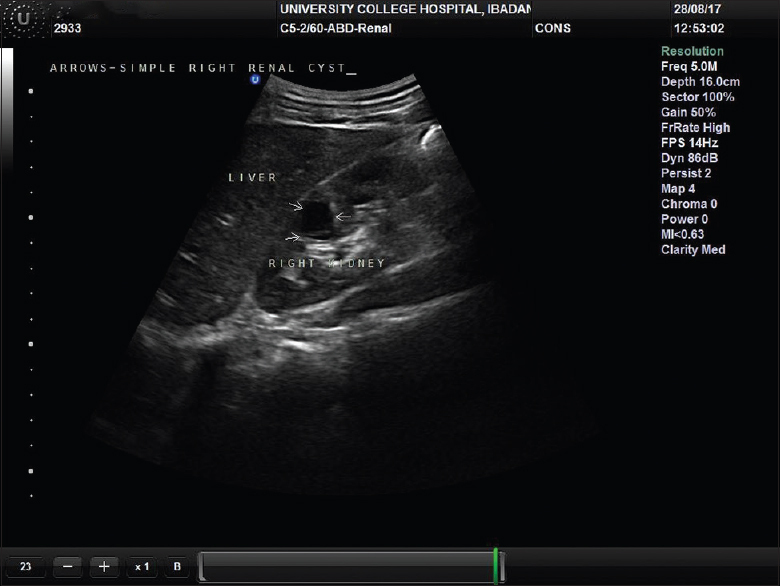 On cystoscopy, the bleeding was seen to be coming through the left ureteral orifice. Renal angiography showed left renal venous stasis and contrast extravasation into the upper calyces. An impression of NCS was made. 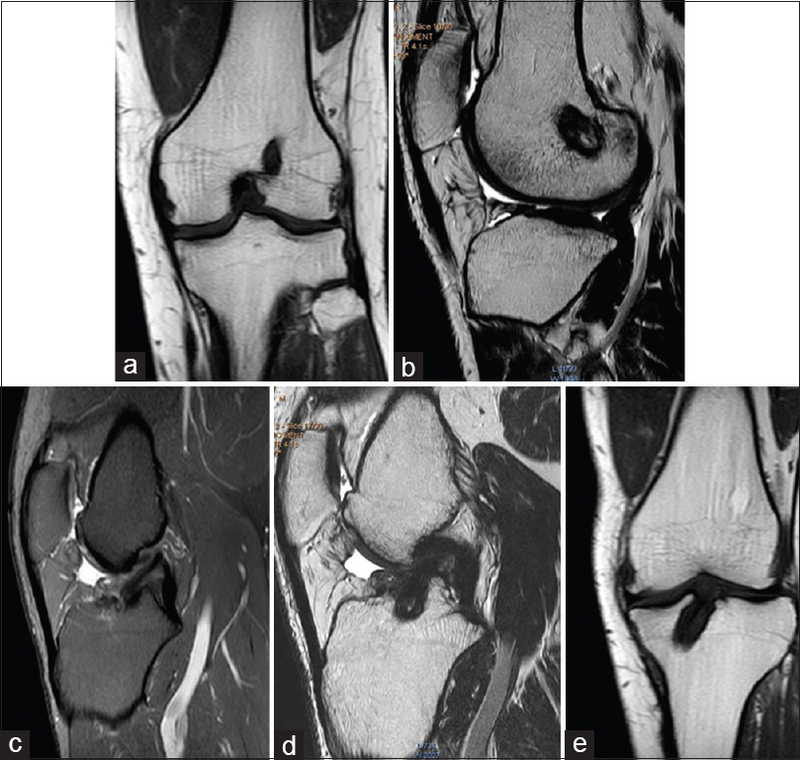 Other imaging modalities (computed tomography and ultrasound) supported NCS. 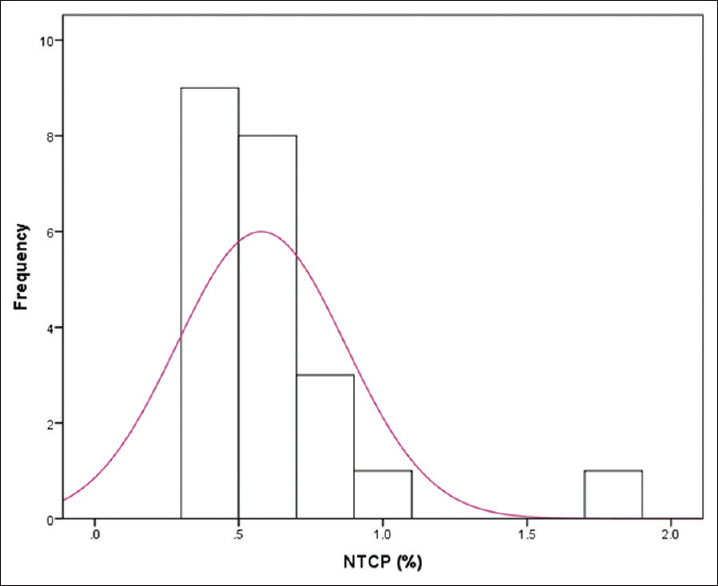 NCS should be suspected in cases of recurrent hematuria. 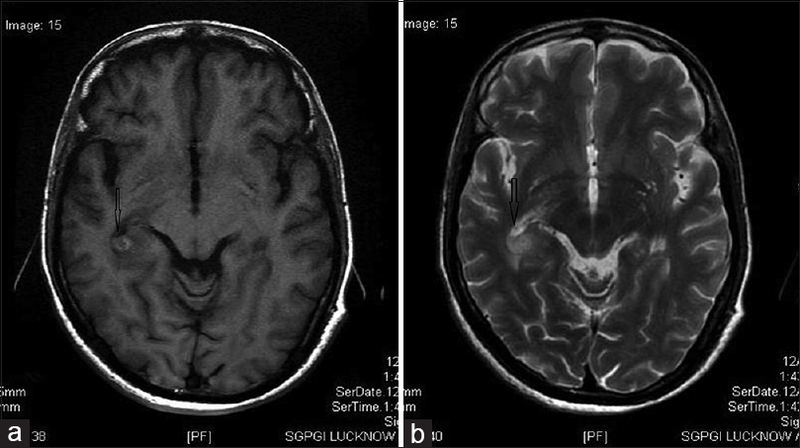 We report a case where patient presented only with neurological symptoms from the metastases of an asymptomatic primary renal cell maligancy , alongwith review of literature for unusual sites of intracranial metastases in the clivus and choroid plexus. The “spaghetti sign” is recognized as a radiological sign of upper urinary tract hemorrhage. The sign was first described in the urinary bladder during intravenous urography, but it has subsequently been described on retrograde pyelography and in the urographic phase of contrast CT. We report the observation of the “spaghetti sign” in the bladder on ultrasonography and on Magnetic Resonance Urography (MRU), modalities in which the sign has not been previously described. 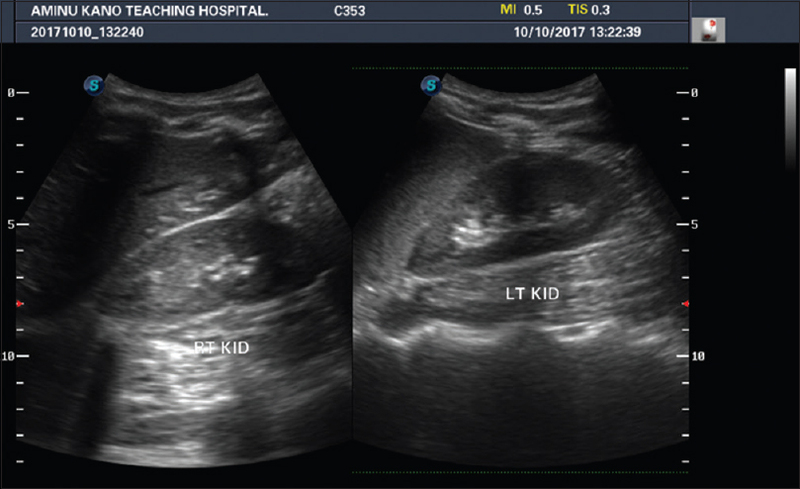 We suggest that the observations may provide a useful guide when ultrasonography and/or MRU are employed in the search for the source of massive hematuria. We also report two additional cases of hematuria in whom the “spaghetti sign” is demonstrated in the urographic phase of contrast CT.